Once disregarded among most westerners as having few real benefits for a person, meditation is getting more and more popular as people start to see just how good it can be for the body and mind. Everyone has different experiences when they deal with meditation, but here are four common ways that meditation can help your body and mind. Anxiety and stress are very frustrating and annoying things that almost everyone goes through in their lives, some worse than others. There are a lot of things you can do to help reduce or elimate these things, but one that many people don’t know about it meditation. By taking a little bit of time (even just a few minutes) each day to meditate, it can help you greatly reduce the feelings of stress and anxiety in your life. 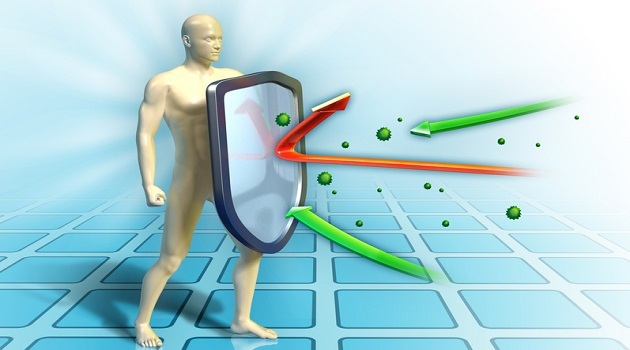 The immune system is one of the most interesting and critical parts of our body and keeping it function at its best is very important. 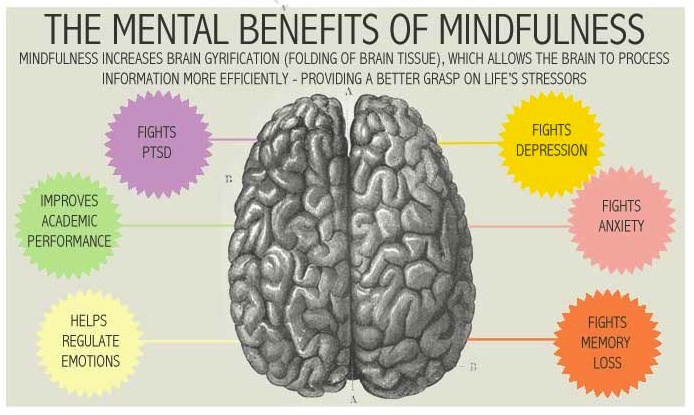 And research shows that meditation can go a long way in helping it function better. This is for a number of reasons, one being the fact that meditation boosts antibodies. 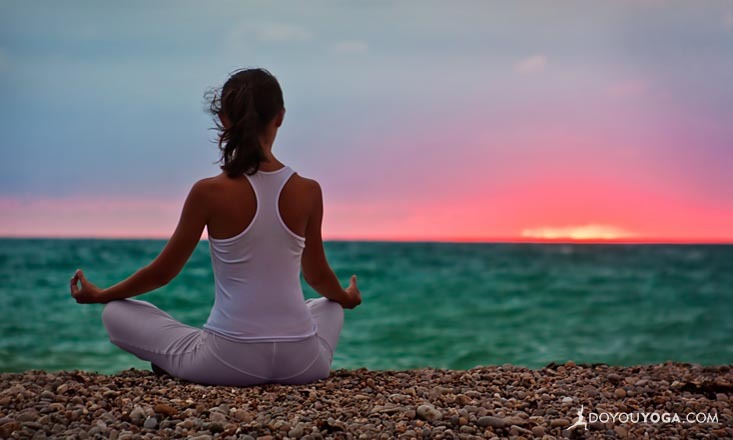 Another is that meditation provides a positive environment (mentally) for the immune system to flourish. 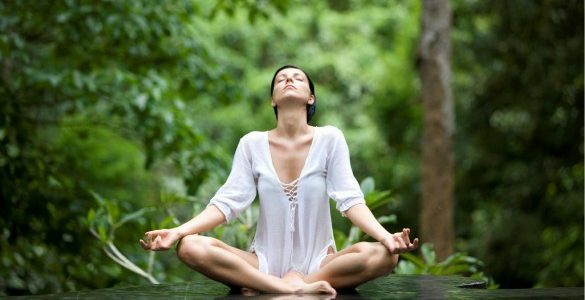 These are just some of the many benefits that meditation has on the immune system. We all know those people out there that struggle with keeping their emotions in check and can be extremely prone to outbursts. 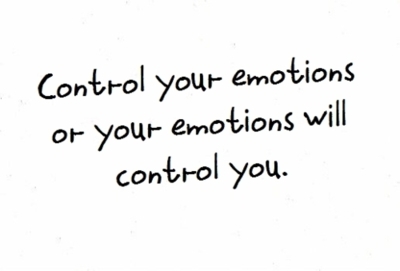 This is often because they do not have good control of their emotions. One thing these individuals should try to do immediately is take up meditation. While it likely won’t be the only thing you do to get your emotions in check, it can be a huge help. It can help you really connect with your body and introspect, which can help you understand and control your emotions better.